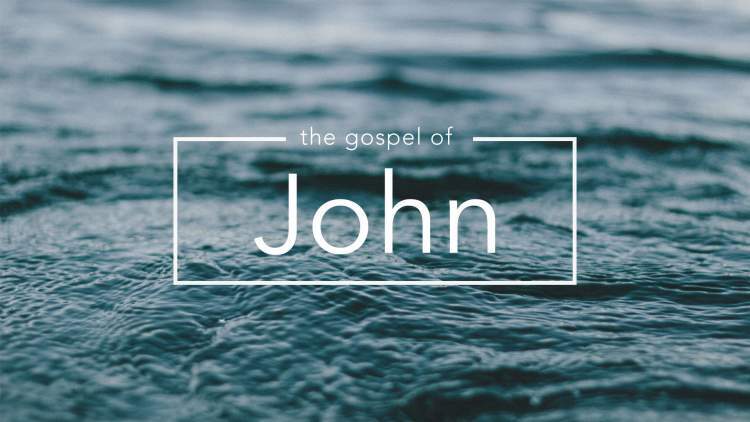 Join us each Tuesday evening at 7pm for our current bible study on the gospel of John. This group meets in the Activity Room in the Family Life Center. Come and dive into the Word of God! If you have any ideas about starting a small group, please contact Pastor Adam at adamseate@nccumc.org.